It takes a real artist to take the ugliness of the world and turn it into beautiful art, art that might still be ugly but has meaning. 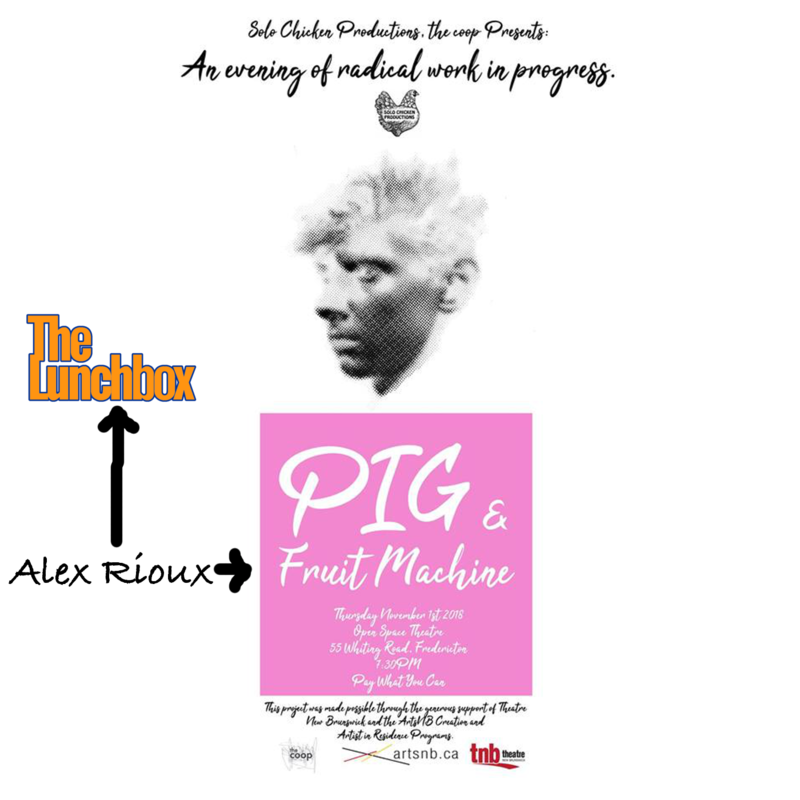 My guest today is Alex Rioux, director and co-creator of Fruit Machine, a movement-based theatre piece looking at the attitudes, turmoil and impact of the RCMP’s questionable practices that targeted the LGBTQ+ community during the 50’s and 60’s. Alex joined me to talk about what inspired him to create this piece, the process of creating physical theatre, and the impact the material had on him. 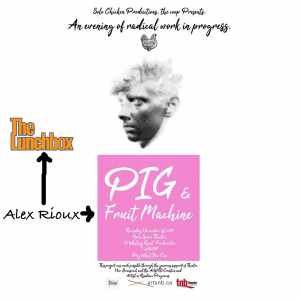 Fruit Machine, along with another Solo Chicken Productions production, PIG, will be shown on November 1 at 7:30pm at the Open Space Theatre, 55 Whiting Road.